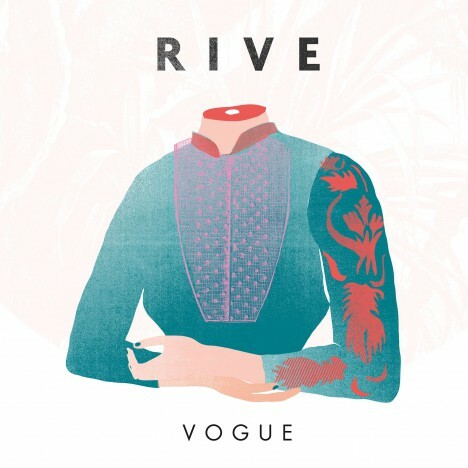 "Vogue" is the latest music from electro-pop duo Rive. 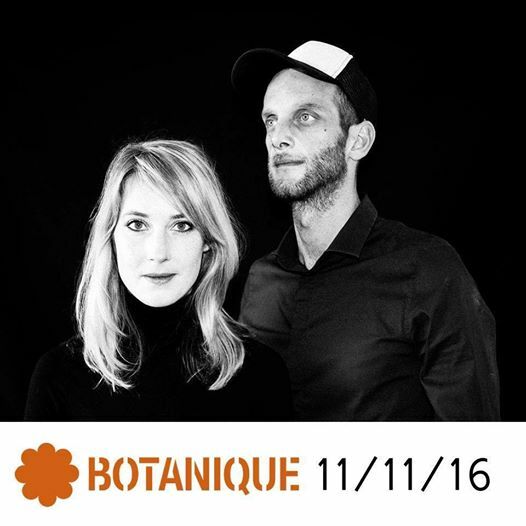 Rive - Rive is a Brussels duo composed of Juliette Bossé and Kevin Mahé. 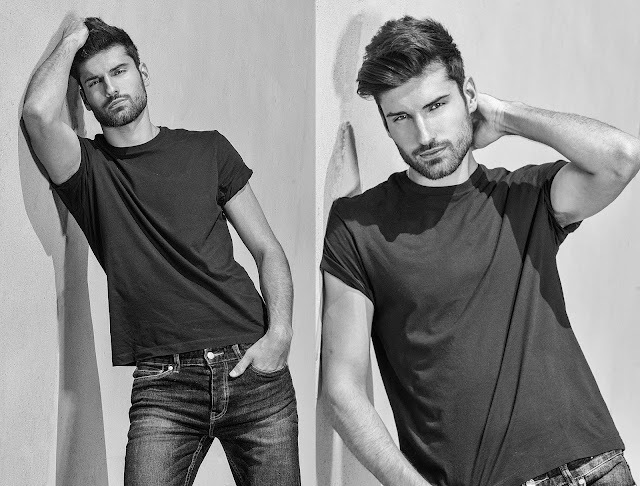 Music produced by Remy Lebbos at Rare Sound Studio.